Just turned 40. Don’t feel any different… The kids at work mock me, calling me old, but then again, they always do that. This entry was posted in Personal on May 15, 2015 by Magnus. This entry was posted in Personal on December 4, 2011 by Magnus. I just watched Armadillo, that wasn’t what pissed me of, but the debate that followed on Danish TV2, with 5 politicians without ANY clue about sacrifice, blabbering on about how right or wrong the decision was to send Danish troops to Afganisthan, that pissed me of. Shame on them! And respect for our boys and the outstanding job they are doing! This entry was posted in Personal on January 6, 2011 by Magnus. Winterwonderland or end of the world? This entry was posted in Personal and tagged Snow, Winter on December 5, 2010 by Magnus. New home! Allmost all of the boxes has been opened! Pictures will probably follow, but not right now. This entry was posted in Personal and tagged Moving on September 26, 2010 by Magnus. The lease on the new apartment have been signed! We are moving in in September! And we are looking forward to it. Pictures will follow. This entry was posted in Personal and tagged Moving on July 31, 2010 by Magnus. This entry was posted in Personal and tagged Living on July 18, 2010 by Magnus. Born to kill, Jedi scum! 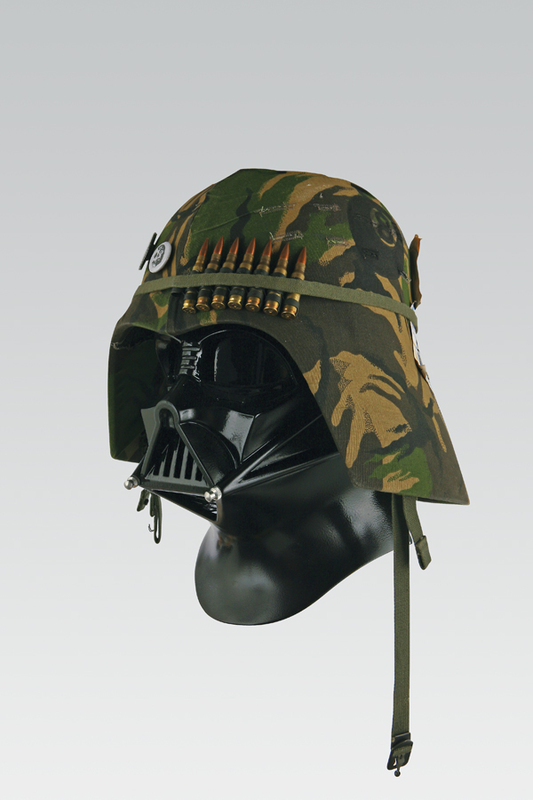 This entry was posted in Movies, Personal, Shooting and tagged Full Metal Jacket, Star Wars on July 9, 2010 by Magnus. This entry was posted in Personal and tagged Oskar on June 28, 2010 by Magnus.